According to sources Vaishnav, 21, was pursuing third year medical course in Medicity Medical College. Earlier on Tuesday night, he collapsed suddenly at his home in Ram Nagar after having dinner with his family and was immediately rushed to Guru Nanak Care hospital in Musheerabad where the doctors declared his condition was stable. Meanwhile the doctors also asked the BJP MP to go home assuring that they would take care of his son, but his condition turned to critical around 12.30 am and was declared dead. Moore on learning of the death news, many political leaders including mayor Bonthu Ramamohan rushed to the hospital to offer condolences to the bereaved family. 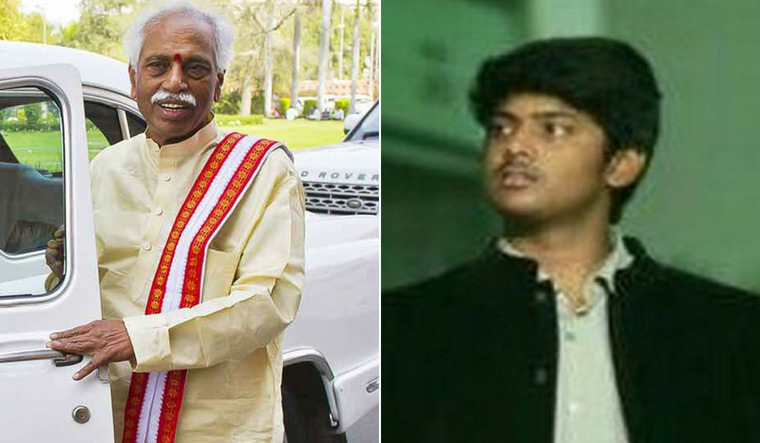 Furthermore the former union minister Dattatreya who is also a heart patient was informed about his son's death in the morning. 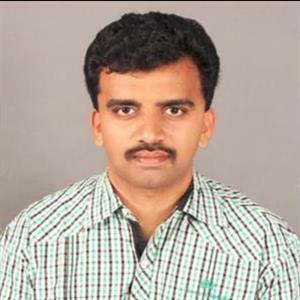 As per report Dattatreya, a member of the Lok Sabha from Secunderabad constituency, was inconsolable over the loss. Moreover the condolences poured in from leaders across the political spectrum. Vice President M. Venkaiah Naidu telephoned Dattatreya to convey his heartfelt condolences. Further Telangana Chief Minister K. Chandrasekhar Rao and his Andhra Pradesh counterpart N. Chandrababu Naidu also consoled the death of Bandaru Vaishnav.